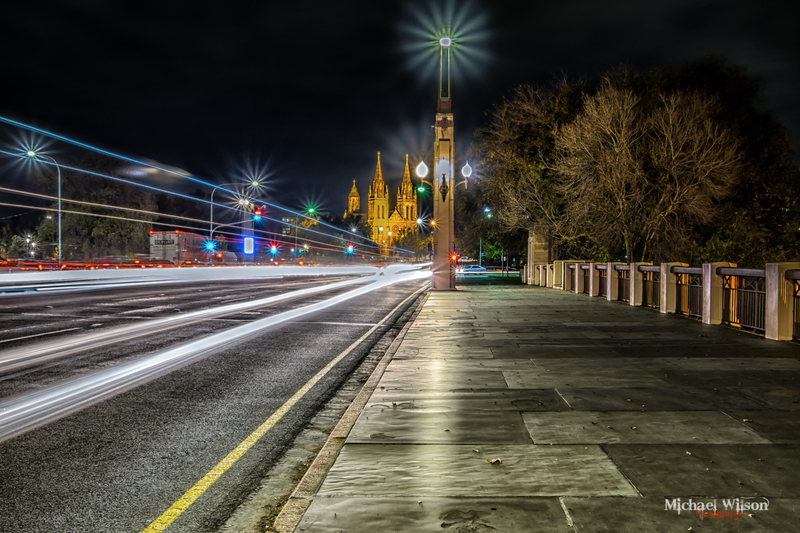 This entry was posted in Photography and tagged Adelaide, architecture, City, colour fx pro, Light Trails, Lightroom, night photography, Photography, South Australia. Bookmark the permalink. love these night shots. Wonderful starburst off the lights. Great light streaks from the oncoming traffic. This is fantastic. I tried to take some night shots many many years ago but they didn’t come out very well, so I know how hard it is to get a good shot. This is great – it really stands out! Very light trails and star bursts. Nice shot mate! And awesome gallery also! Gosh, I have been enjoying your series of night shots. You have produced some really excellent images. I’ll be your readers would appreciate a tutorial.